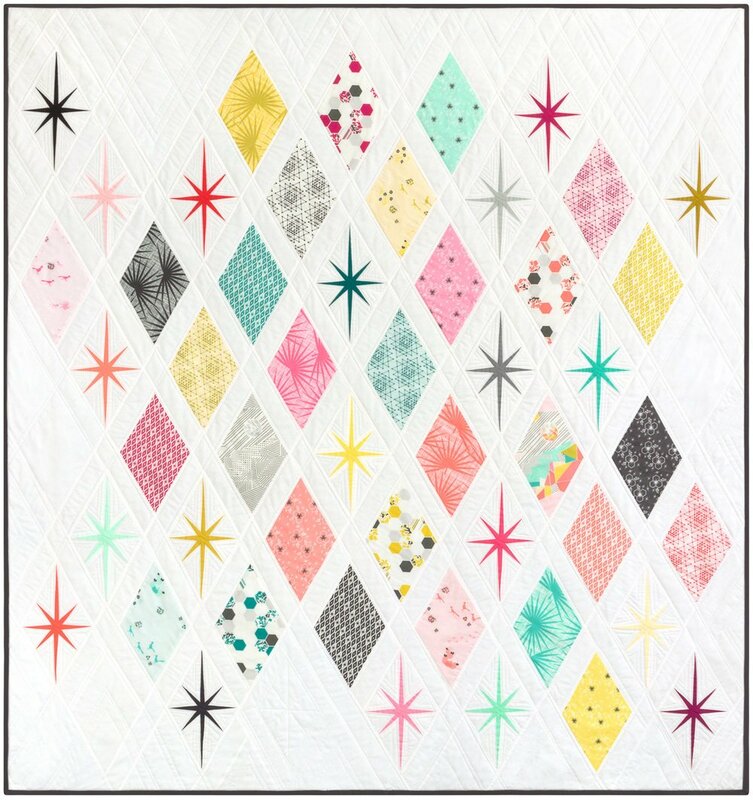 The Atomic Starburst is a gorgeous quilt. We will be holding this class, so you can learn to make one of these quilts. But be careful, everyone might ask you to make them one after you are done!